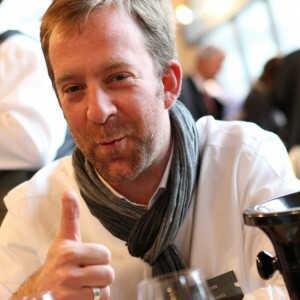 Marc Roisin has two passions in life – wine and online communication. Marc combined the 2 when he set up Vinogusto.com 6 years ago. Vinogusto, a consumer review based online wine guide, aims at helping wine drinkers find the perfect bottle for all occasions. Founder of the Wine Business Innovation Summit, Marc has a strong entrepreneurial spirit and is regularly active in business think-tanks. He is always interested in new projects combining wine and social media, especially those that help wine drinkers fathom their way though the world of wine.